This week, a study was published in the Journal "Urology" showing that dogs could be trained to smell urine and detect which samples had prostate cancer. Whilst an astounding phenomenon, it is unclear whether or not it has any useful clinical application. There is nothing new in the use of smell to diagnose disease. In 2000 BC, the ancient Greeks and Chinese used smell to diagnose TB. Over the last 50 years, there have been many reports published of researchers using dogs, rats and the electronic Enose in the diagnosis of various diseases. Some reports are anecdotal. 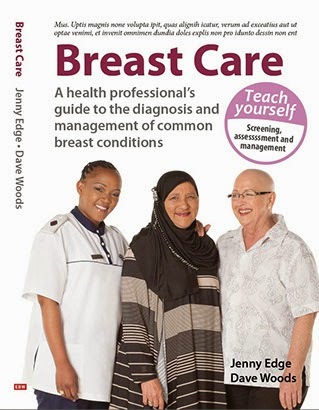 However, there have been studies published looking at the skill of the use of smell to diagnose ovarian, breast, colorectal, bladder cancer and melanoma. The numbers from the trials suggest that dogs, especially, are relatively accurate. 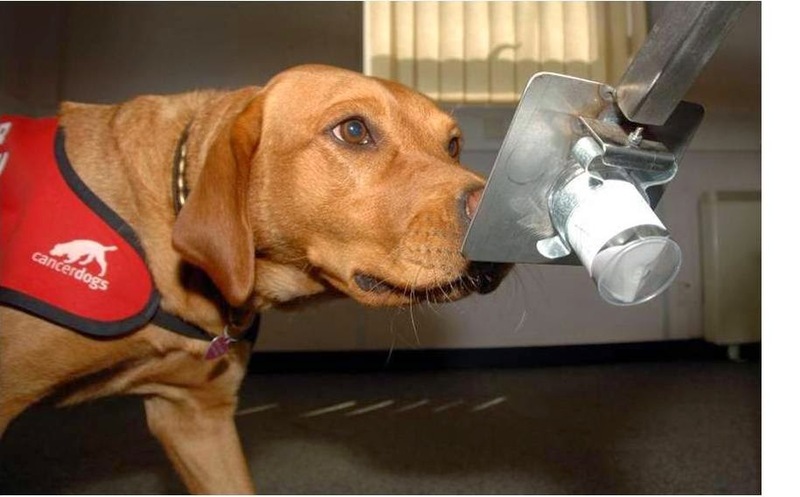 Dogs are able to detect scents at much lower concentrations than enoses so are able to deliver more accurate results. In the present study, published by an Italian team in the journal, Urology, dogs were used to smell 900 urine samples. 360 were from men who had prostate cancer. 540 were from men who did not. The dogs correctly diagnosed the status in 90% of cases. The results are very encouraging. What is not clear is what odour they were detecting. The standard method of diagnosing prostate cancer is to use PSA which is measured in the blood. There are several groups promoting the utilisation of dogs in the detection of cancer. The Buckinghamshire based group, Medical Detection Dogs, feel that the medical profession should be utilising dogs more and the American group, In Situ, are conducting trials with Duke University. There are obvious practical issues about the training of the dogs, validation of their ability and the presence of a dog. Problems may arise, particularly when the breath of the individual is being smelt by the dog, and this diagnostic method may not be universally acceptable. Is the latest study cutting edge and exciting science? Or is it history repeating itself? To quote Sherlock Holmes, "There is nothing new under the sun. It has all been done before." Here's a shocking statistic for you: almost half of all dogs over the age of ten will die due to a health problem that is cancer-related. Dog cancer is becoming a bigger and bigger problem by the year which is leaving owners with questions on how to intervene at a time where it is early enough to possibly cure it, and how to put a stop to it.